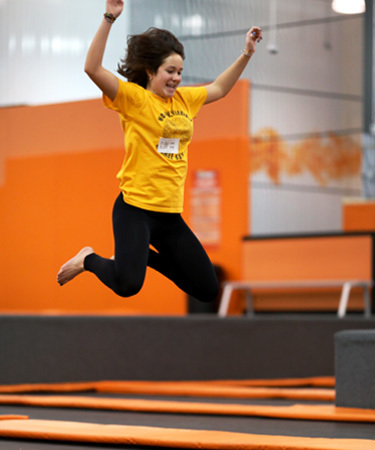 Every Monday night from 6PM to 9PM is Friends & Family Night at Freefall. Bring a minimum group of three people for only $8/hr per person. Have a bigger group? Bring them along and they also jump for $8/hr per person. What a deal! Friends & Family Night not available during school breaks and holidays.